Steeped in Civil War history, Gettysburg, Pennsylvania, is one of America's most celebrated cities, with plenty of things to do for every kind of visitor. Discover the region's history at Gettysburg National Cemetery and stand at the site of Lincoln's famous address. Tour Gettysburg battle sites like Devil's Den and visit the setting of Picket's Charge and Little Round Top. Plan a fun day of shopping, golfing, and skiing, or tour the many local orchards and wineries close to our conveniently located hotel on Steinwehr Avenue. 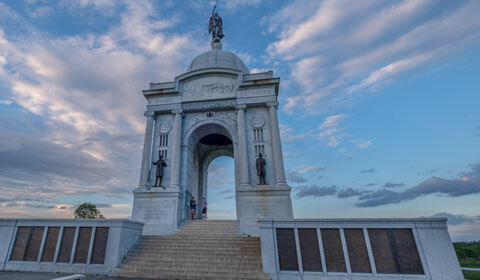 With historical destinations, timeless architecture, breathtaking countryside, and a diverse culinary scene, Gettysburg is the perfect place for a family sightseeing vacation or relaxing weekend getaway. 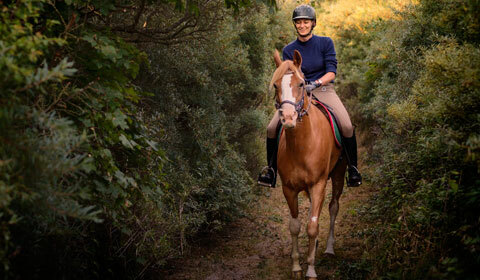 Take a tour on horseback or a carriage ride through Gettysburg's battlefields to experience the trails, fields, and terrain of some of the Civil War's greatest and most storied battles. Witness the location of President Abraham Lincoln's immortal "Gettysburg Address" with a tour of the Gettysburg Battlefield and the Gettysburg National Cemetery by foot, car, bus or Segway. 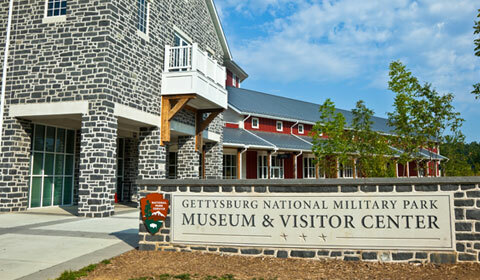 The gateway to one of history's most important battlefields, the Gettysburg Museum and Visitor Center features interactive exhibits like the Cyclorama, the nation's largest painting that places you in the fury of Pickett's charge. Gain rare insights into 1950s-era America at the historic home of our 34th president, Dwight D. Eisenhower. 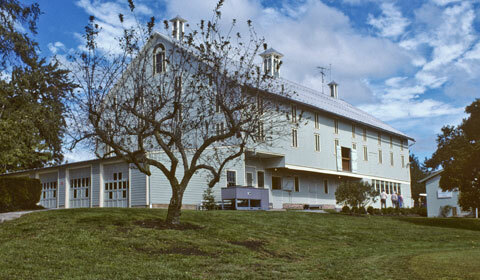 Explore fascinating exhibits, a farm, and fun kids programs at this historic site. 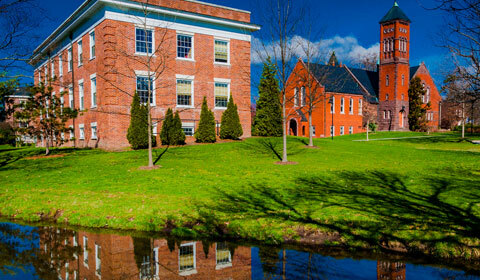 This acclaimed liberal arts and sciences college boasts a celebrated history and is housed on a beautiful and vibrant campus adjacent to the famous Civil War battlefields and just five minutes from the hotel. Ski, tube and snowboard down acres of ski trails and runs at Liberty Mountain Resort. 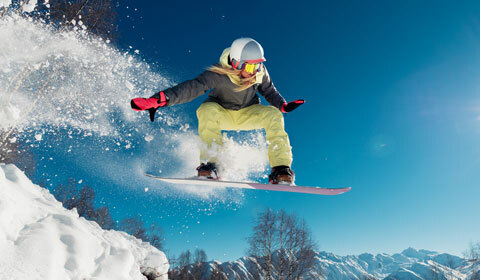 Enjoy ice skating, adventures at the terrain park, massages at the spa or hit the links at Carroll Valley Golf Course.